Meet Audrey and her young family from the East Coast. Audrey is a non-native Spanish speaker. She has a background in linguistics. 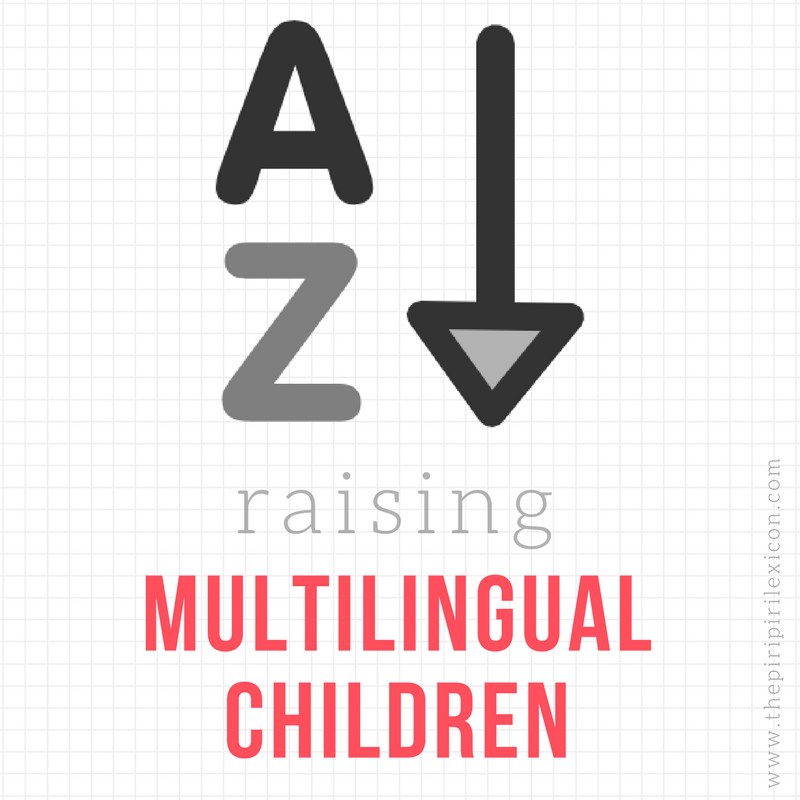 She is only beginning her journey into multilingualism as a parent but she offers some great advice for other parents starting out. Españolita…¡Sobre la Marcha! Adventures in Bilingual Parenting…on the fly! On the east coast of the United States. Both my husband, a native Spanish-speaker from Madrid, Spain, and I speak exclusively in Spanish to our daughter. I have near-native fluency in Spanish and since my husband and I have always spoken to each other in Spanish, we decided that it would continue to be our home language. My husband and I speak to E. in Spanish outside the home. Otherwise, she hears English from our neighbors, friends at church, my extended family, and other acquaintances in public places like our local park, children’s museums, etc. Currently about 50% Spanish and 50% English. From the time my husband and I married and began talking about a family, we knew that we would raise our children bilingually for a few reasons. First, we want our children to be able to communicate with both of our extended families, most of who are monolingual speakers. Second, we know that their being bilingual will both open career opportunities to them as well as help them become more sensitive to other cultures and ways of thinking. Although Spanish is not my native language, I am finding it easier than I originally thought to speak to my daughter in this language because my husband and I have been using it to communicate for thirteen years. So, I’m thankful for this solid linguistic foundation we’ve laid for our family. Thankfully, there are no major linguistic problems to report in our family. Things could/can change in the future, of course. For now, we’re taking things “sobre la marcha” (translation: “as they come/on the fly”)! However, this question has made me think about some of the challenges we face raising our daughter in two languages. First of all, since Spanish is not my mother tongue and therefore not the language of my heart, it has been somewhat of an emotional sacrifice on my part to decide to communicate exclusively in Spanish with my daughter. What helps me, though, is that I’ve already established an emotional word bank with my husband. Second, despite living in a metropolitan city and in spite of how interconnected and diverse our world is, there are still people who question our parenting method or worry that E. will be English deficient (even though it’s the majority language here!). Finally, it can be awkward speaking in Spanish to her when in public in an English-only environment (i.e., church, the grocery store, the library). Fortunately, most strangers show genuine interest and support when I explain what I’m doing and why. My husband and I take it one day at a time, united in our belief that this is the right course for our family. Since my husband and I are just beginning our adventures in bilingual parenting, there is currently nothing that we would do differently or change. 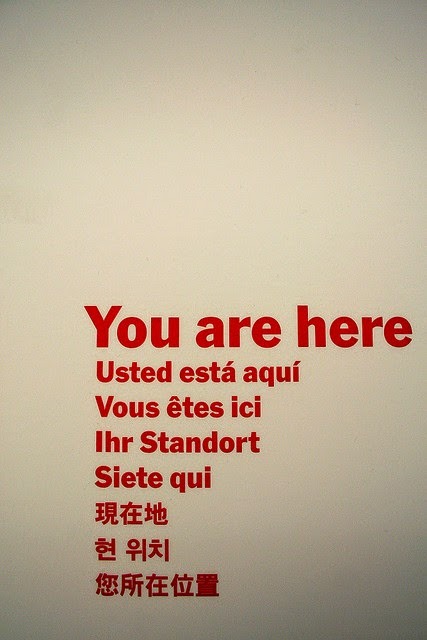 However, I would like to comment on one of our long-term linguistic goals for our family. We hope to enroll our daughter in the local Montessori bilingual school when she is two or three years old so that she receives more input in Spanish and is able to use it with peers her own age. If you’re a family considering bilingual parenting, I encourage you to ask questions, seek advice, and do your research. It is not easy, but please know that it’s worth every bit of effort on your part. Good luck! Many thanks to Audrey for answering my questions. You can read about other families here.